The Easyboot Glove Soft is based on the best-selling form-fitting boot, the Easyboot Glove. 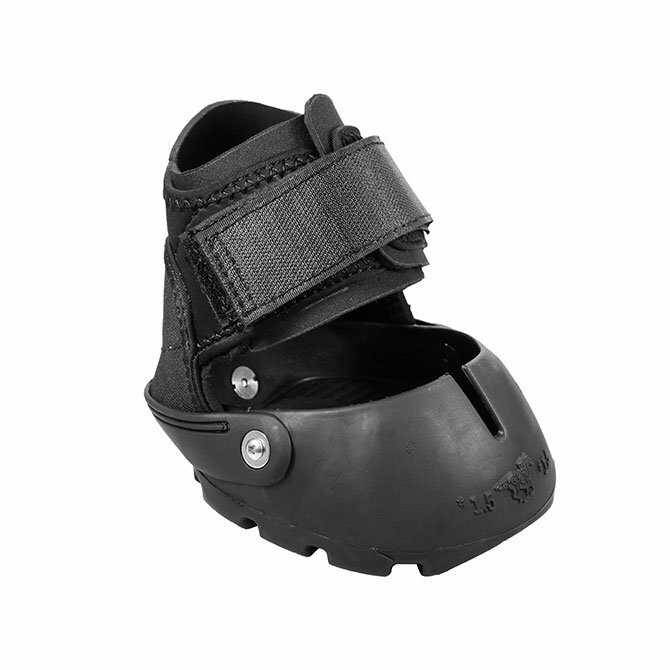 This boot has a new and improved soft elastic gaiter. Like a glove, the boot hugs the hoof and responds like a natural foot. It fits like a second skin and doesn't add bulk, width or hinder mobility. I have a few boots with a soft gaiter that is the OLDER STYLE as far as velco width, etc. Sizes in drop down list. If you prefer the rubberized gaiter you need to order the Easyboot Glove 2016.